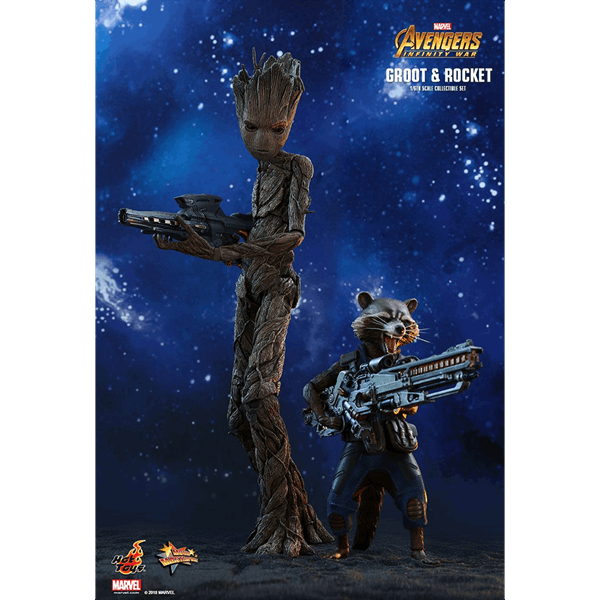 Get ready for the return of Rocket and Groot in the epic release Avengers: Infinity War, which will unveil a first look at the Guardians teaming up with the Avengers! 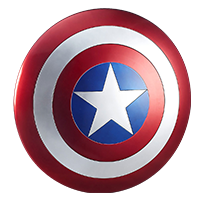 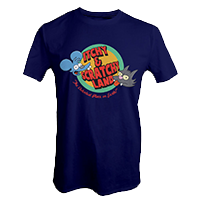 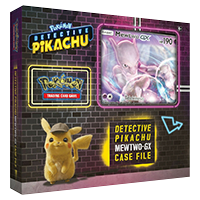 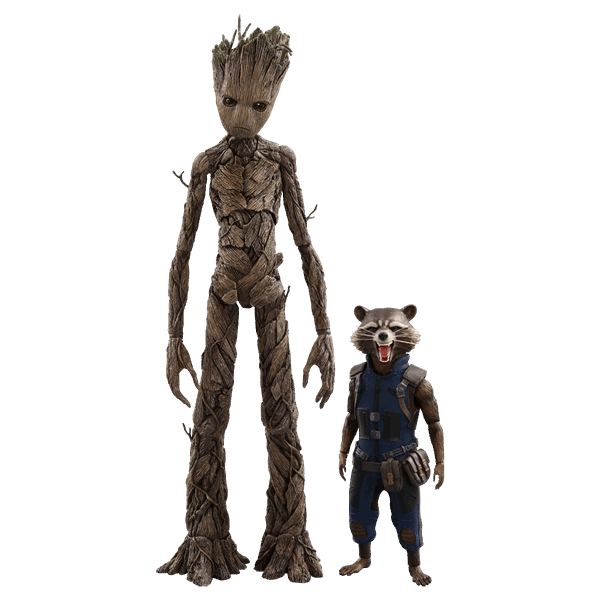 Fans are eagerly anticipating how Groot will continue to prove himself as a dependable hero as he grows up while battling alongside his comrade Rocket! 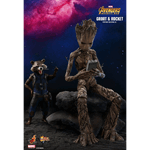 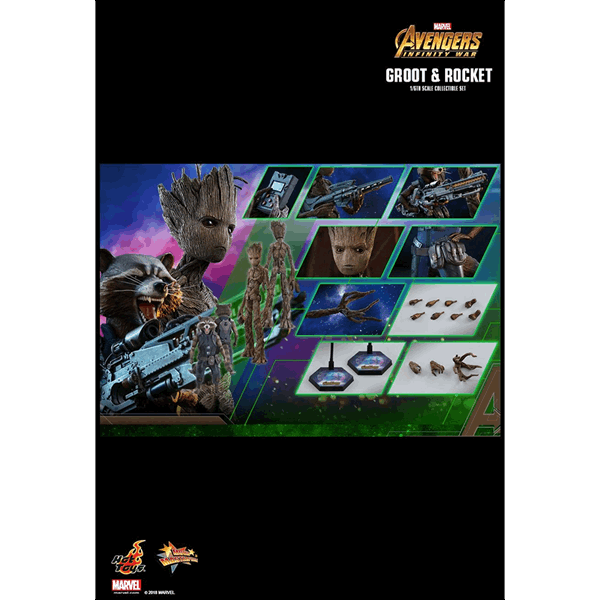 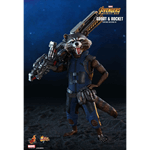 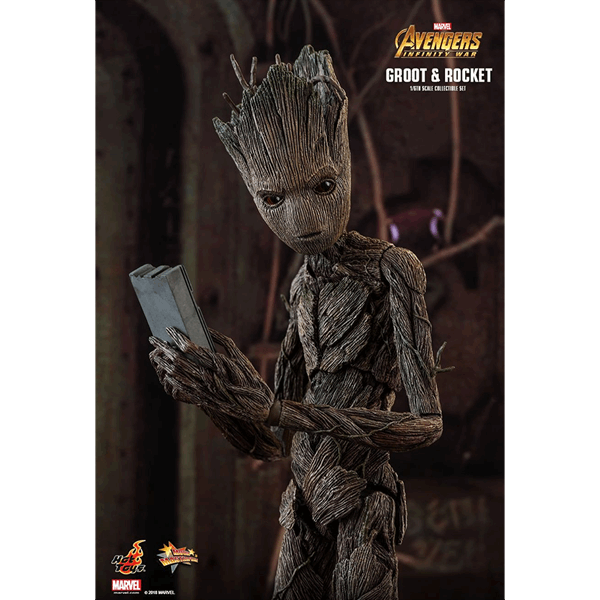 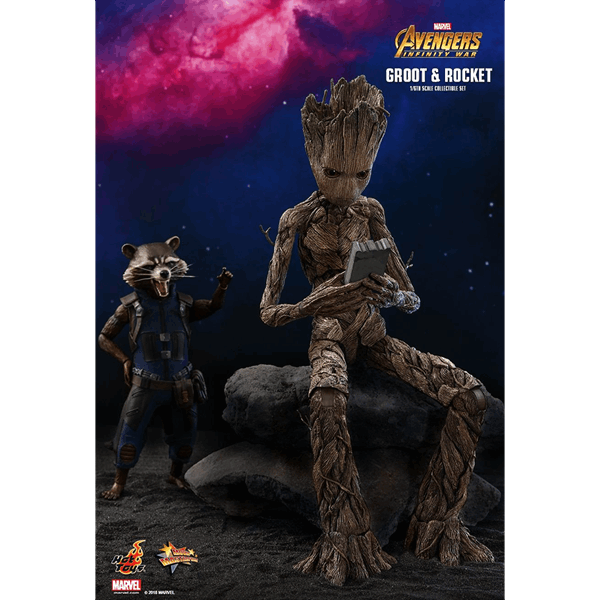 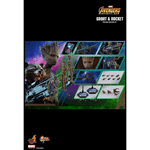 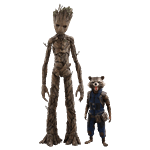 Hot Toys is delighted to present the 1/6th scale collectible set of Groot and Rocket from Marvel’s film Avengers: Infinity War. 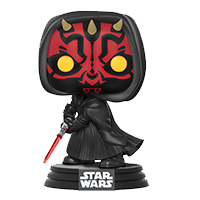 The movie-accurate Rocket is specially crafted based on his unique physique in the film, it features a newly painted head portraying his roaring expression with remarkable likeness, specially tailored combat suit, interchangeable hands and feet, all-new highly detailed blaster rifle, and a specially designed movie-themed figure with movie logo. 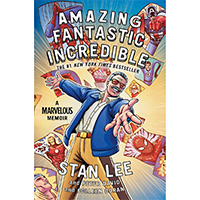 Don’t pass up the chance to grab the Marvel’s inseparable galactic duo Rocket and Groot in this collectible set to expand your Avengers: Infinity War collection!